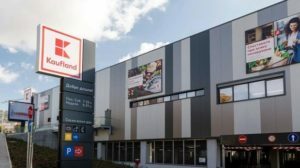 The shop Kaufland in Veliko Tarnovo will be opened on 28 February. This was announced by the mayor of Veliko Tarnovo. 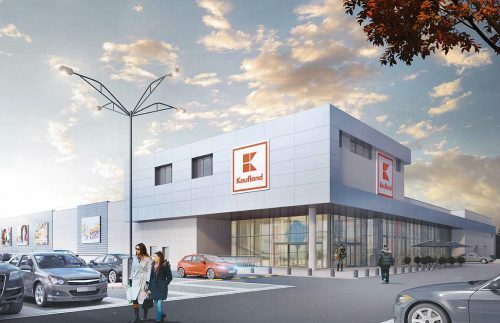 Kaufland Hypermarket Chain bought the unfinished surgical unit of the Veliko Tarnovo Hospital at an auction for 5.8 million leva. This solves one of the biggest problems of the town as to how to utilize the building and how to deal with the swamp which formed around it because of the faulty plumbing system. The unsightly edifice will be demolished and the wetlands dried out by the company. The plot has excellent location and spans over 18,900 sqm. It is bordering two of the streets with heaviest traffic in Veliko Tarnovo – Krakov and Nikola Gabrovski; the main road Sofia – Varna also passes nearby. 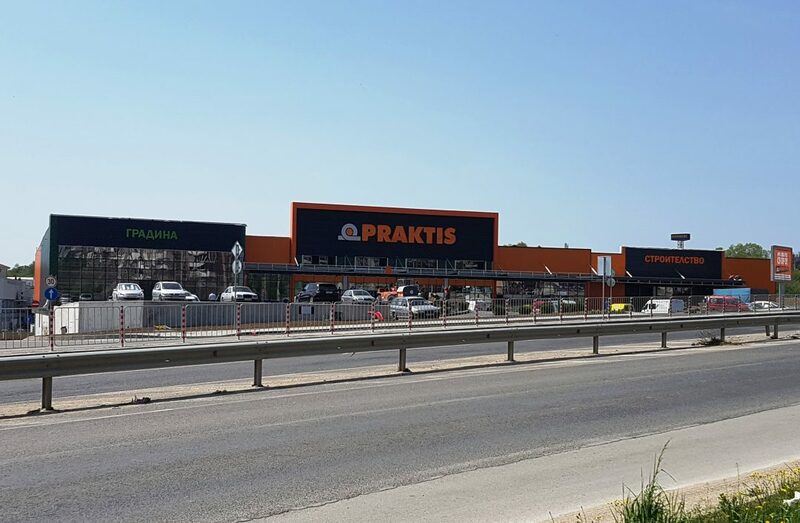 The Veliko Tarnovo branch will open in 2018, according to Dimitar Spasov, CEO of Kaufland Bulgaria. The store will cover about 3,000 sqm and it is expected that around 150 employees will work there. 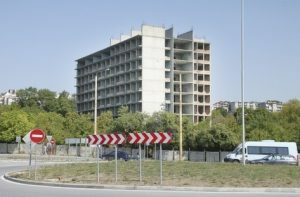 The 5.8 million leva will be used to fund the construction of a new hospital wing at the site of the so-called New Hospital (which is right next to the now sold plot). The 2 buildings will be connected by a walkway. The new edifice will acommodate the units currently ‘housed’ at the Old Hospital which is located in Varusha Neighbourhood (Gynaecology and Obstetrics, Neonatal Care, Skin & STDs and Psychiatric Departments).